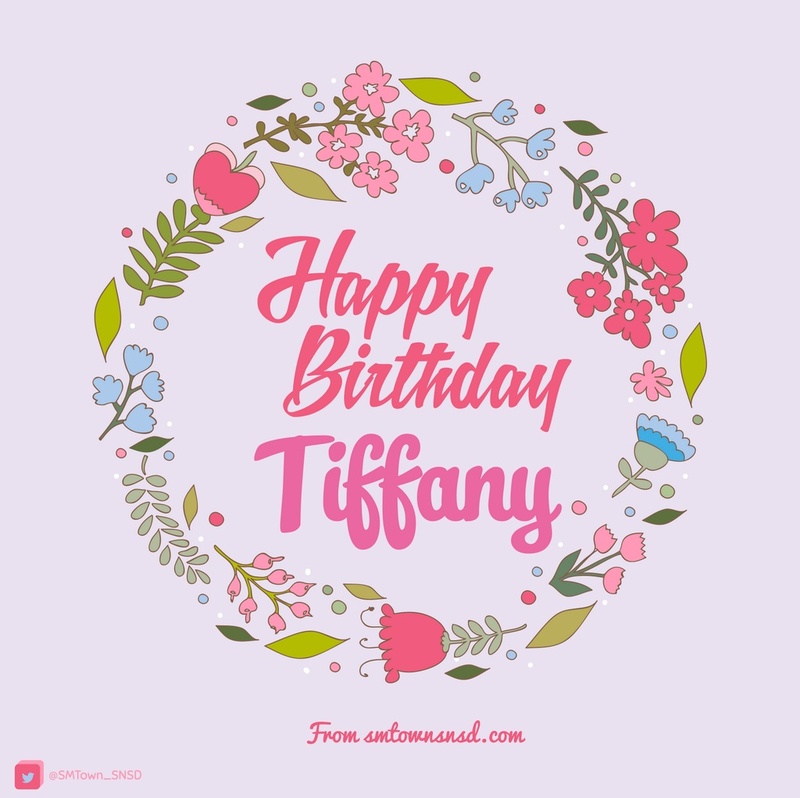 Happy Birthday Tiffany. . HD Wallpaper and background images in the Girls Generation/SNSD club tagged: photo. This Girls Generation/SNSD photo might contain وین ڈایا گرام, وین کے آریھ, ڈایاگرام متداخل, and ڈایاگرام متداخل کی.